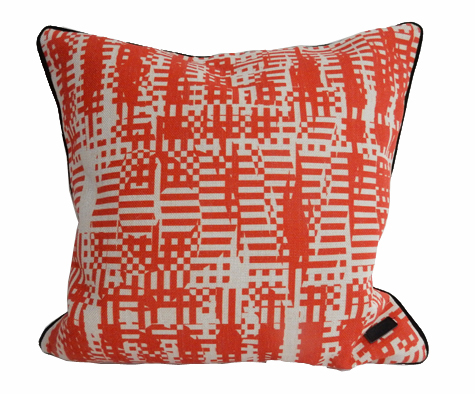 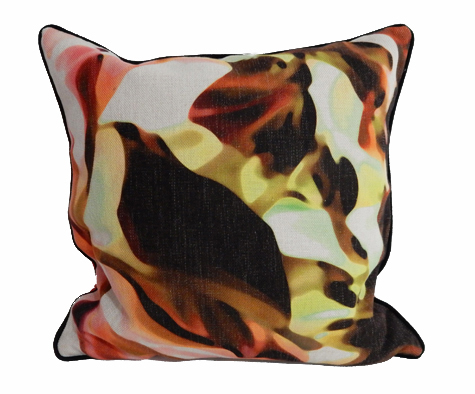 Material : 100% polyester – soft and durable with a fine linen textured feel. 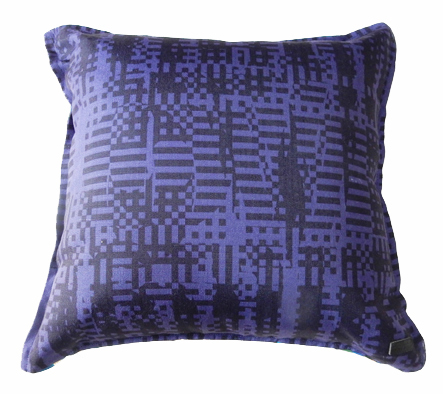 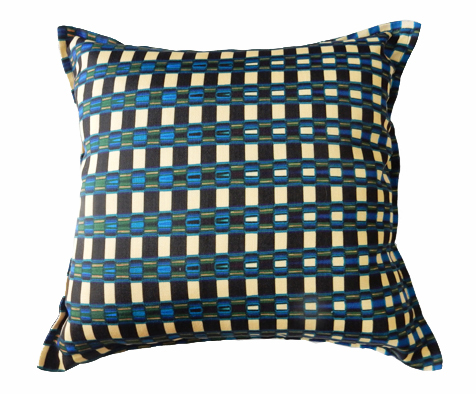 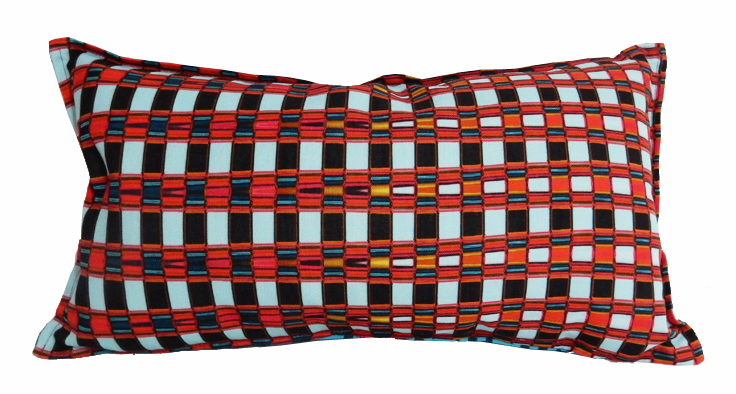 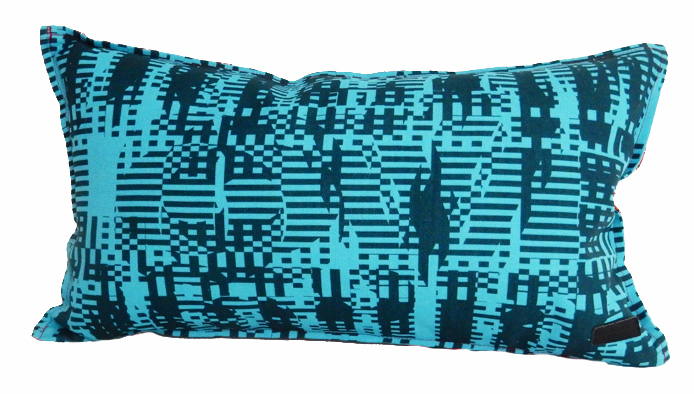 Colour : Sky blue background with a geometric pattern of teals, black, hot pink and golds. 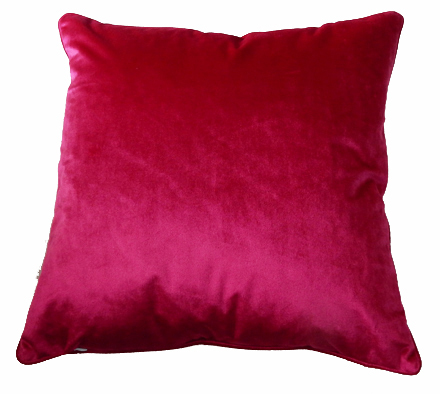 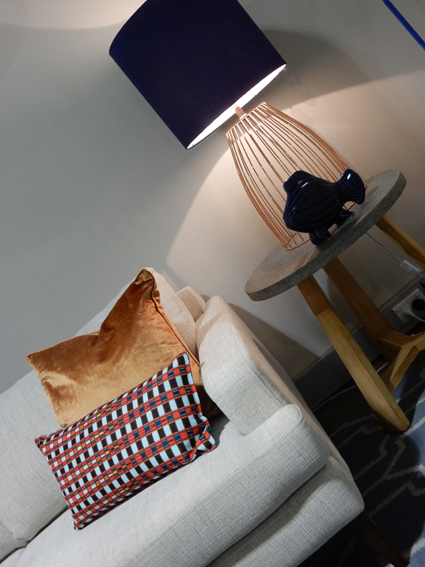 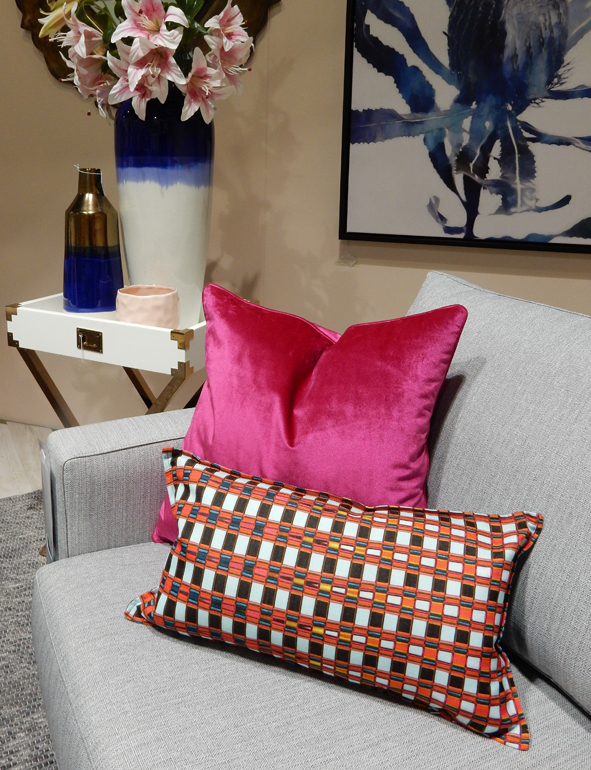 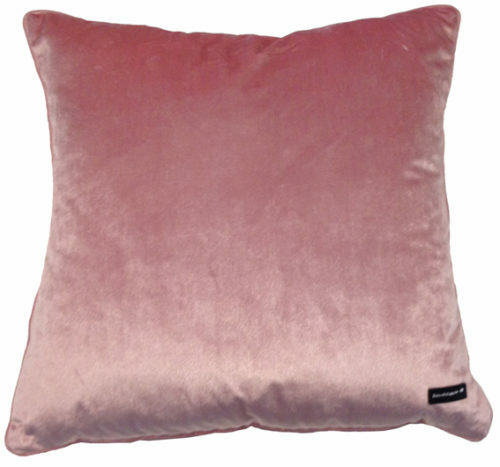 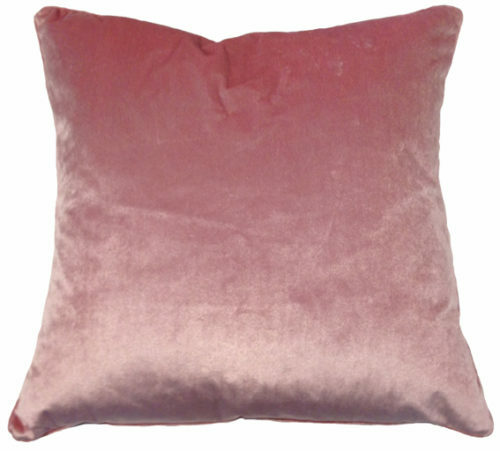 Team up with one of our abstracts and plain coloured velvets for a luxurious an interesting look.